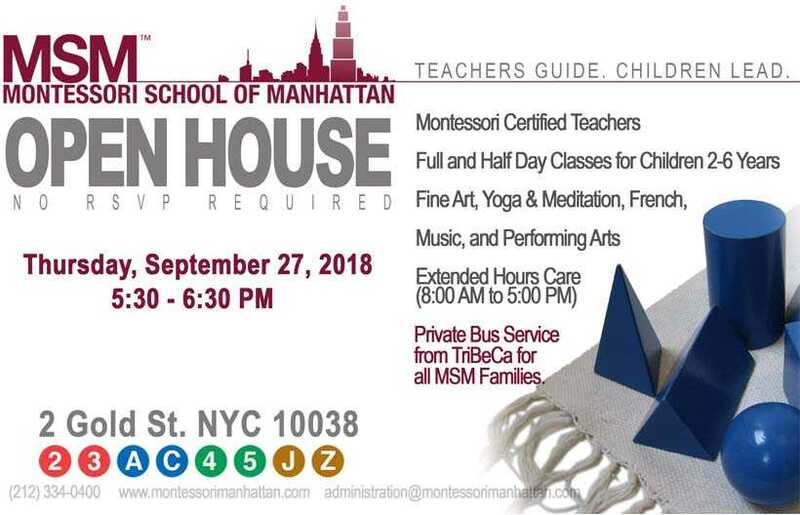 The Montessori School of Manhattan, nurturing preschool students in the downtown community for over 15 years, is now hosting our September 27th Open House, for prospective parents. As a traditional Montessori school, MSM offers children ages 2-6 years hands-on learning experiences which develop self-confidence, independence, and a life-long love of learning. We invite you to visit us, meet our wonderful teaching staff, and learn more about our programs. Building on the success of its Explorers toddler program for children 16 months to age 3, Léman is introducing a new Drop Off Twos Program starting September 2018. Designed to foster independence and confidence and set the foundation for academic success, Léman’s Drop Off Twos Program encompasses art, song and movement, literacy, numeracy and gross motor development. 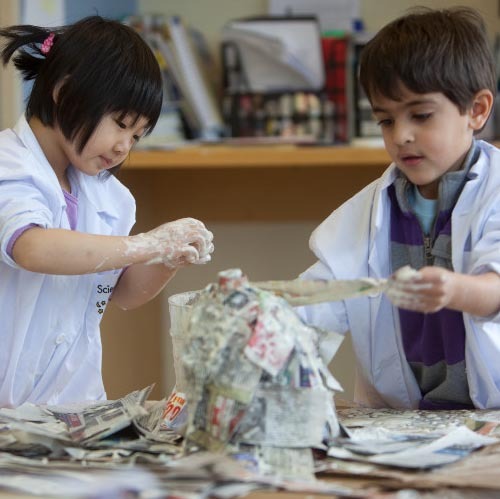 This play-based program is designed to cultivate a love of learning, build a strong sense of community and belonging, and partner with parents during the most influential time in a child’s development. 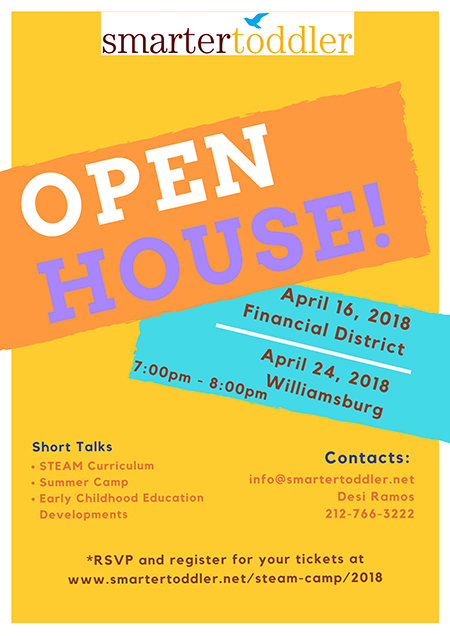 Housed in Léman’s newly renovated Early Childhood Center in the heart of the Financial District at 41 Broad Street, Léman’s Twos Program provides a pathway to Léman’s ongoing Early Childhood and Lower School Program. Once accepted to Léman’s Twos Program, families do not need to reapply for the school’s full day Threes Program and beyond. 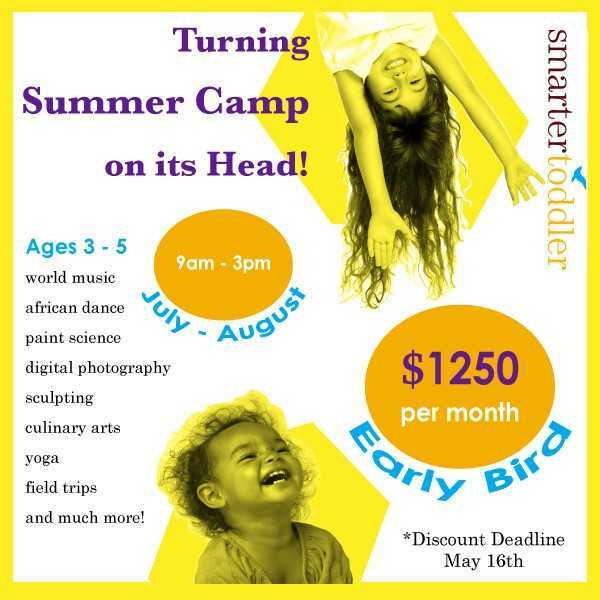 Age Requirements: Admissions Priority will be given to children born between 9/1/2015 and 2/15/2016. Children born after 2/15/2016 are encouraged to apply and spots will be awarded on a space available basis, with priority offered to families already enrolled in Léman Explorers. Younger Twos are also eligible for Léman’s Gentle Separation Twos Program attended with a grown up. How to Apply: Submit an online application HERE. 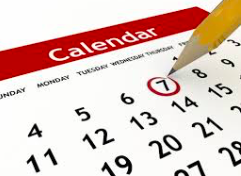 After your application is received by the Léman Admissions Office, you will be contacted to schedule a family meeting. Applications are reviewed on a rolling basis and placement is awarded based on space availability. To Learn More: Attend a Winter Tour, Wednesdays at 9 am throughout January. 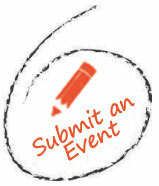 Email admissions@lemanmanhattan.org<mailto:admissions@lemanmanhattan.org> to schedule a reservation.